Here at Xperts Web Design, we understand how important it is to grab the attention of your visitors within seconds. Our eye-catching and engaging web design will ensure your website attracts large volumes of targeted visitors and influences them to make that all-important purchase or inquiry. What’s more, we’ll get you leaps and bounds ahead of your competitors in both search engine results and sales. When it comes to website development, nobody else can give you better service. great work . Thanks ! Good Job. Thanks so much. Xperts Web Designs is a great company in Glasgow, they have a done a great job, thanks for creating an awesome website, I will highly recommend Xperts services ! 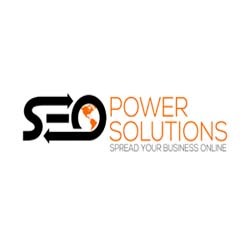 Happy to received good website and SEO services from this Xperts company. Thank you all the team and yes definitely will recommend you guys to my friends and family. An excellent job in providing a professional web design and service in all the time. I would like to recommend your business with your internet skills and support to other people. Keep up the good work. Thank You!! Fantastic work . Thanks yasmeen for the quick job. Reasonable rates, creative responsive website design and quick SEO results A big thank to all team of Xperts Web Design of Glasgow. I am 100% happy and satisfied with the results receiving for my website. Very supportive staff and fast in responding any update. Google also loving my website now. Mind blowing work with excellent customer service. 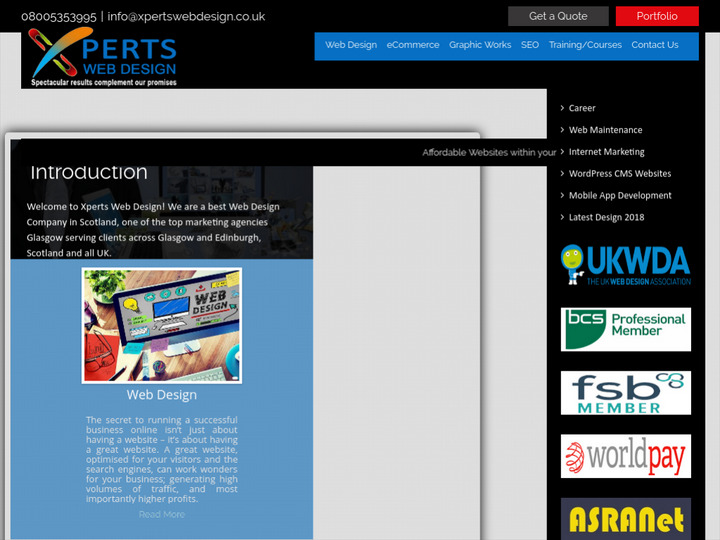 Very professional people with reasonable rates and I would definitely recommended Xpert Webdesigns. Yasmeen is great. Very professional. She always delivers what we request would thoroughly recommend!! Xperts Web Design Glasgow is the best website designers in Glasgow, Scotland, they have created multiple websites for our business and we are very happy with the results. Thank you! Great customer service! Yasmeen was very efficient and thorough with meeting my SEO needs and responding to my concerns. Best website designers and SEO experts in Glasgow, we are associated with Xperts since 2 years and found them very supportive and result oriented team.